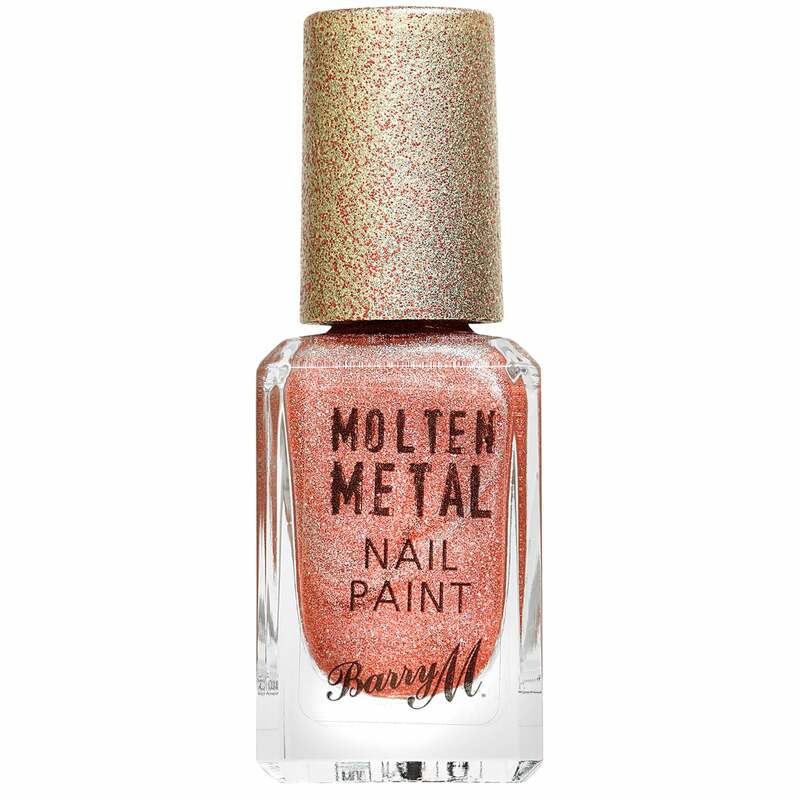 Molten Metals Nail Polish COllection give your nails show-stopping style and an instant luxe look. 4 Different Molten Metal colours in this collection. Each of the chrome effect shades have a mirror-shine foil finish that will glisten for days. Each shade has its own combination of Holographic & Molten Metal to make each one different.